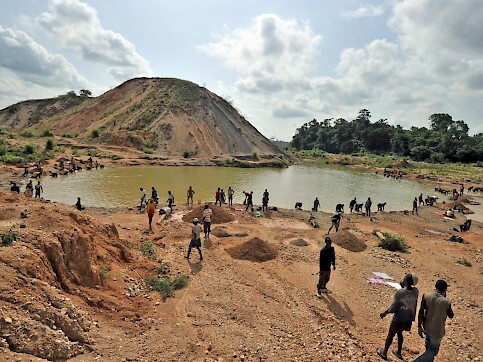 Development of Minamata Initial Assessment and National Action Plan for Artisanal And Small Scale Gold Mining in Sierra Leone. Raise awareness of policy makers and the general public on mercury menace and its environmental and health concerns and the need for national action. EPA highlights the national status on Mercury management and the various roles that Sierra Leone played during the negotiations.